In 2013, Club Leaf & Bean opened it's doors, adding a new, private, members-only addition to the Leaf & Bean family. Club Leaf & Bean is truly a unique approach to a private, members-only cigar and social club. 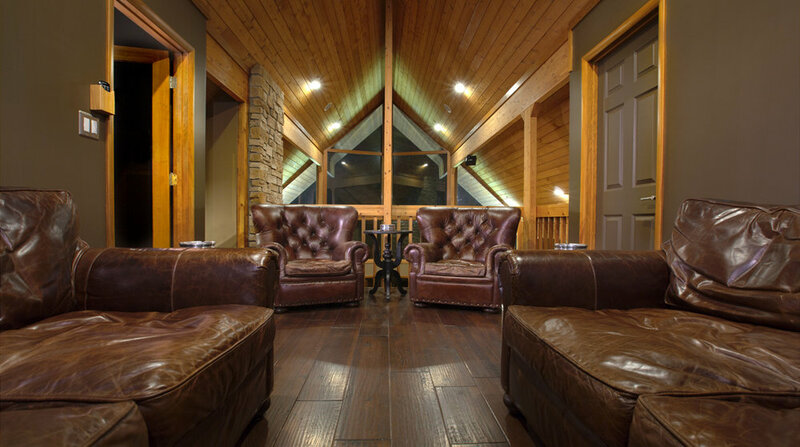 Members enjoy a multitude of luxurious spaces to work, relax, entertain, and smoke cigars in an opulent, yet relaxing, atmosphere. 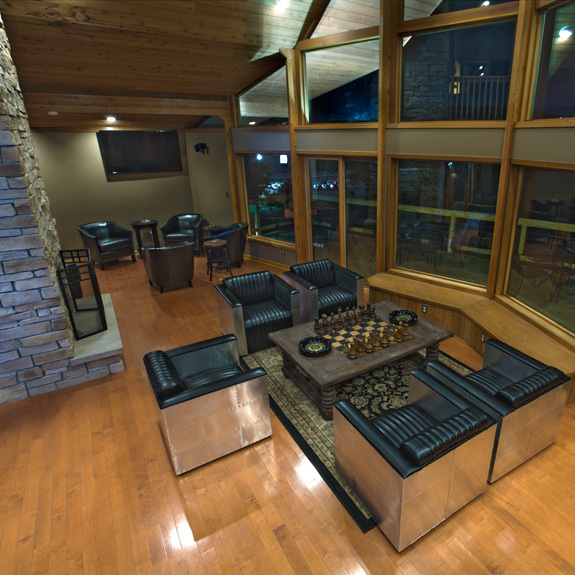 A conference center, media room, walk-in Spanish Cedar humidor, sports area, and golf simulator are just some of the many amenities available exclusively to members. open 24/7, for members only. All visitation, including tours, is by scheduled appointment only.